Hino Motors Ltd. (henceforth referred to as Hino) and Ashok Leyland Ltd have entered into a Mutual Cooperation Agreement (MCA) where Ashok Leyland will utilize Hino’s Euro-VI compliance engine technology for Ashok Leyland’s new BS-VI (EURO-VI) development, and Hino will be supported from Ashok Leyland in development of Hino’s engine parts purchasing in India for global operation. Hino Motors will promote engine parts procurement in India by utilizing Ashok Leyland’s own parts procurement base in India to strengthen its competitiveness. This Mercedes-Benz V-Class has been in showrooms for some months now and many Malaysians really have no idea of its existence. 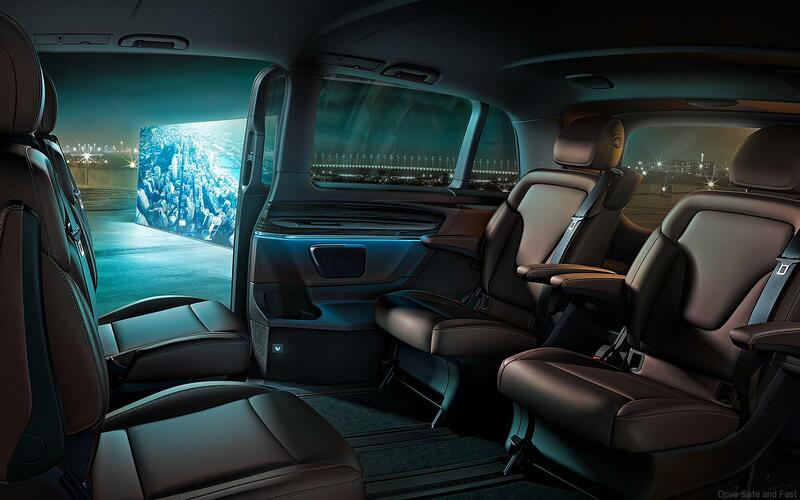 The V-Class sets new benchmarks in its segment with its design and a host of new innovations to offer the ultimate experience for those who prefer to be chauffeur driven. The new V-Class provides optimum flexibility when it comes to use of the interior and cuts an elegant figure at the same time. With the two equipment lines; V-Class and V-Class AVANTGARDE, an Exterior Sports package and an Interior Design package for each line, two wheelbases, three body lengths from 4895 to 5370 millimetres, and also many optional extras, the new V-Class can be individualised to suit any taste and requirement. As a result, it meets a wide variety of customer needs and is just as attractive for families as it is for people who need a variable and spacious interior for their leisure and sports activities. Even at first glance the V-Class is unmistakably a member of the Mercedes-Benz passenger car family and sets an emotional highlight in its segment. 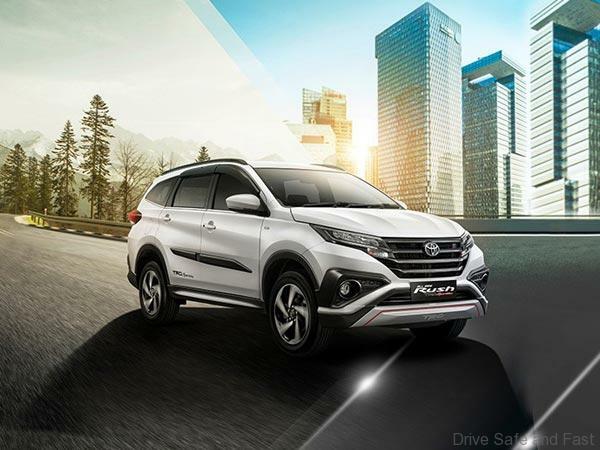 At the centre of the powerful front is the upright radiator grille with three-dimensional central star and the progressively designed headlamps, which for the first time in this segment offer all lighting functions in LED technology as an option. The sculptured V-shaped bonnet merges elegantly into the sporty chrome frame of the radiator grille and the headlamps. The lower air intakes and the radiator grille feature narrow louvres. 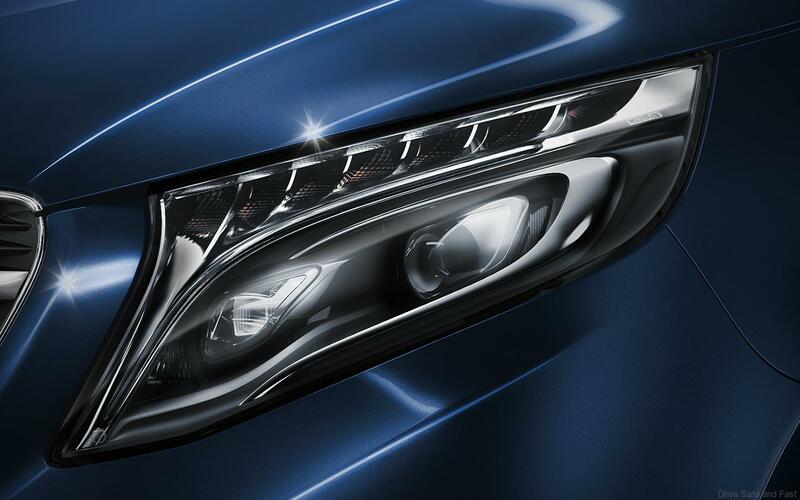 In conjunction with the headlamps, which extend far into the wings, they emphasise the width of the vehicle and underscore the self-confident appearance of the new V-Class. A high level of driving comfort and an exemplary standard of safety are ensured by a total of eleven innovative driver assistance systems. They are based on state-of-the-art radar, camera and ultrasound sensors, which were introduced in the new E-Class and S-Class under the name “Mercedes-Benz Intelligent Drive”. 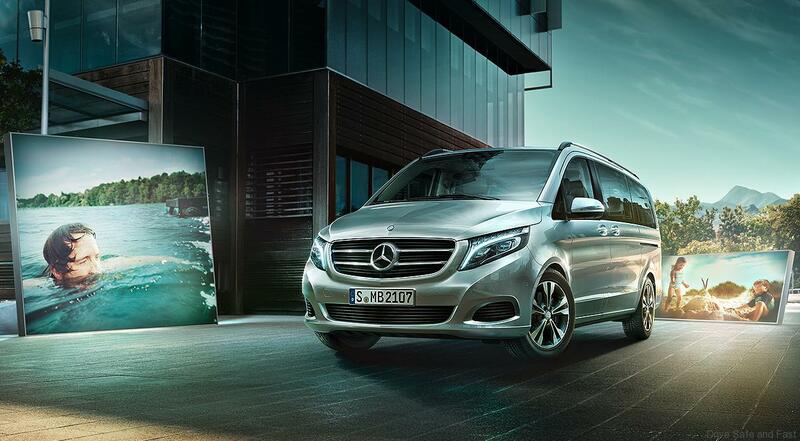 Standard equipment includes Crosswind Assist, which helps the driver to stabilise the V-Class in strong, gusting crosswinds, and ATTENTION ASSIST, which can warn of inattention and drowsiness. An available option is Active Parking Assist. It makes parking as easy and convenient as parking a compact car. The new V-Class comes with the state-of-the-art 2.1-litre four-cylinder turbodiesel engine with two-stage turbocharging, which has already proven highly successful in many passenger car model series from the A-Class to the S-Class, and which has now been further enhanced specifically for the V-Class. The V 220 d generates 120 kW (163 hp) and 380 Newton metres. With fuel consumption of just 5.7 litres per 100 kilometres and CO2 emissions of 149 grams per kilometre, the V 220 d occupies an absolutely leading position in the segment. The V 220 d is equipped with the 7G-TRONIC PLUS transmission with DIRECT SELECT lever and DIRECT SELECT shift paddles. Ground-breaking features in this category of vehicles also include the AGILITY CONTROL suspension with selective adjustment of the damping system to the road conditions and the latest generation of ADAPTIVE ESP®, featuring many assistance functions for optimum driving safety. The light and precise electromechanical power steering likewise contributes greatly to the well-balanced driving comfort in the new V-Class. Low drag is crucial to achieving outstanding efficiency. With a Cd figure of 0.31, the V-Class is the most aerodynamic vehicle in its segment. This outstanding figure is the result of intensive detailed improvement work – from modifications to the basic vehicle design to large areas of underbody panelling and aerodynamically optimised wheel arches and exterior mirrors. Other focuses of the aerodynamic development work were on reducing wind noise and keeping the windows and exterior mirrors largely free of soiling even in inclement weather – a major factor for perceptual safety. The level of noise and perceptible vibrations has a major influence on the sense of wellbeing in an automobile. Experts use the term NVH for this: Noise Vibration Harshness. Throughout the development period, the engineers at Mercedes-Benz showed an almost forensic fervour in investigating every possible source of noise and vibrations, so as to eliminate these with specific measures. 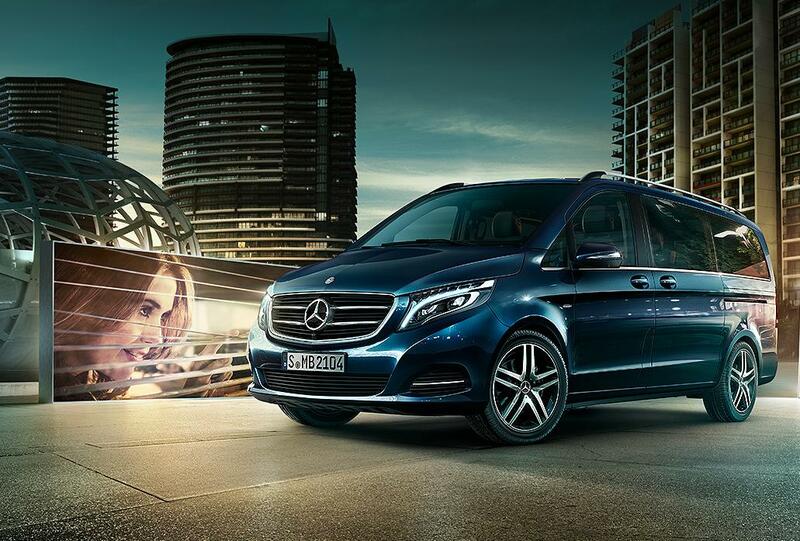 As a result, thanks to new component concepts and comprehensive insulation the V-Class offers its occupants the lowest noise level in the segment. The interior noise level has been almost halved compared to the preceding model. 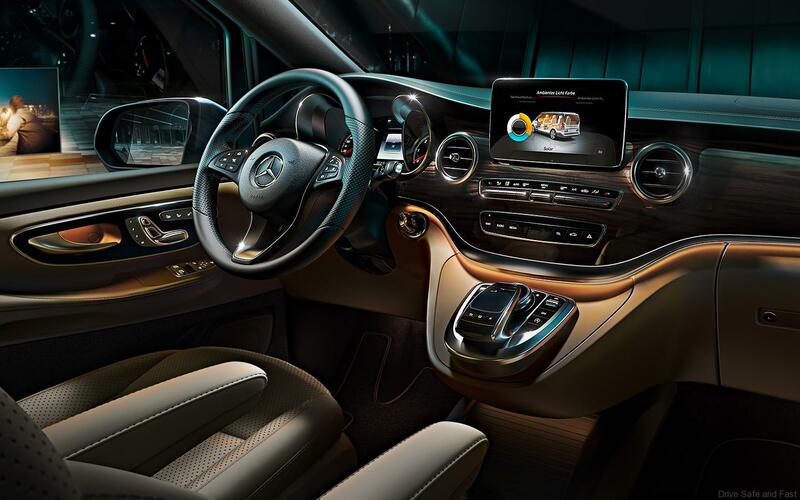 The interior of the V-Class is a completely new experience. And not only because it is pleasantly quiet. High-quality materials with a pleasant touch and feel and a harmonious colour concept, intricate details as well as a progressive and sensuous design idiom convey outstanding high-class appeal in the segment – and that hallmark “welcome home” feeling typical of Mercedes-Benz cars. Fine nappa leather is available for the seats, steering wheel and shift lever. This inviting atmosphere is rounded off by subtle ambient lighting in three colours. A particular eye-catcher is the dynamically styled two-part dashboard. The upper and lower sections are separated by a large, three-dimensional trim element that creates an impression of width and underscores the high-class appeal. The lower section is sculptural in design. This emphasises the generous sense of space while also exuding a tangible lightness. For the first time in this class, a leather-look cockpit upper section with lavishly finished topstitching is optionally available. 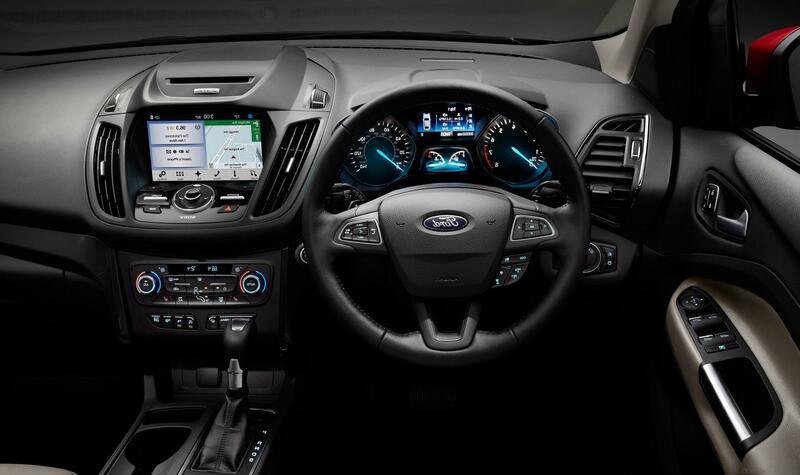 Other highlights include the free-standing central display, the multifunction steering wheel with 12 buttons and DIRECT SELECT lever with steering wheel shift paddles for automatic models, as well as the innovative touchpad, which allows all telematics functions to be operated by means of gestures or by entering characters in the same way as on a smartphone. The touchpad is available in conjunction with equipment starting from the Audio 20 CD or COMAND Online. Available as an option, the latest generation of COMAND Online combines all audio, telephone and navigation functions and additionally offers an internet browser, the LINGUATRONIC voice control system and transmission of traffic data in real time. The optional Burmester® surround sound system with 16 high-performance loudspeakers, including a bass reflex loudspeaker, delivers the perfect listening experience. It provides exceptional surround sound, and in combination with COMAND Online allows technically supported front-to-rear voice amplification: where necessary to improve communication, a microphone in the overhead control panel transmits conversation between the driver and front passenger to the rear loudspeakers so that the passengers sitting further away can also hear them. 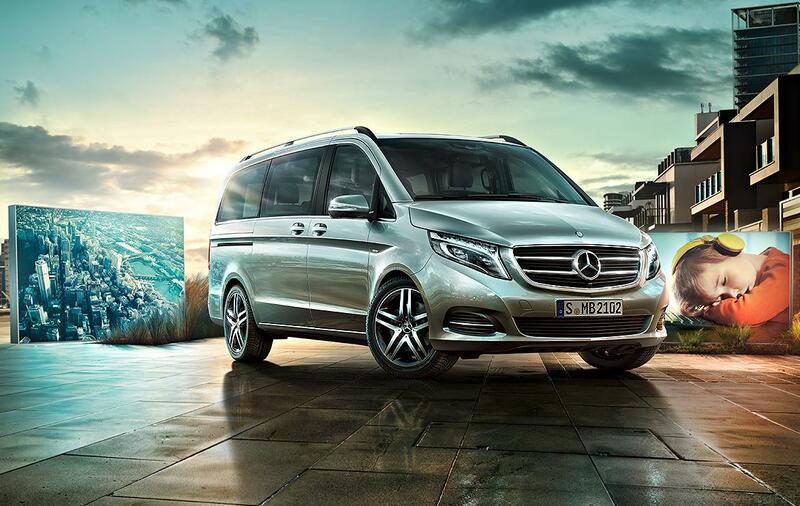 The V-Class also sets new standards in comfort and variability with a host of innovations. 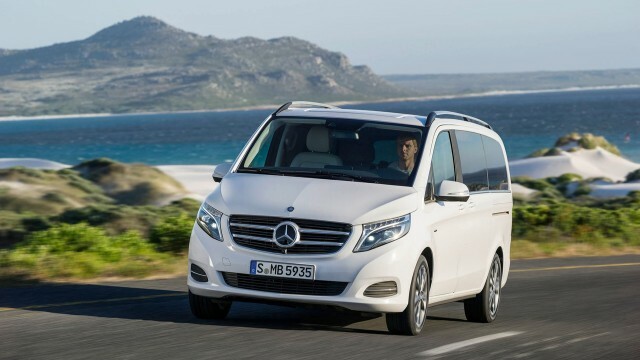 The Mercedes-Benz V-Class is the only vehicle in the segment to offer optional 4-way lumbar support and active seat ventilation with reversing fans to ensure a consistent relative humidity at the contact area with the leather seat for driver and front passenger. Also unique in this class of vehicles is the enhanced THERMOTRONIC automatic climate control system, which is available as an option in addition to the standard-fit TEMPMATIC system. It has various ventilation modes to offer individual climate control. The FOCUS, MEDIUM and DIFFUSE climate modes have distinct settings for air flow and distribution. In addition, the THERMOTRONIC system features automatic pre-entry climate control at the touch of a button on the vehicle key, an integral demisting sensor and distribution of cooled air to the driver and front passenger sides, the intensity of which is automatically controlled by the position of the sun. Equally unique is the tunnel detection feature with self-activating air recirculation. The climate control system uses the map information from the navigation system and the GPS location data to close the air recirculation flap automatically when the vehicle enters a tunnel, subsequently re-opening it when the vehicle emerges from the tunnel. The seating in the rear allows numerous configurations to meet any requirements. 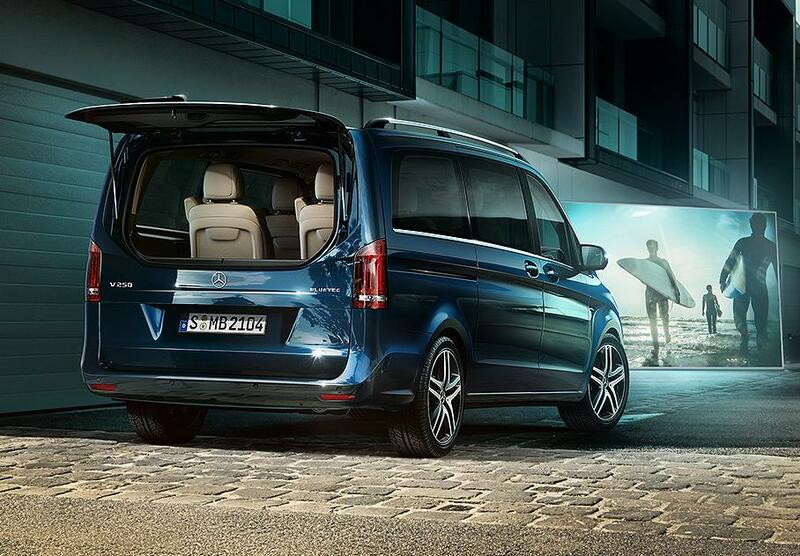 As standard, the V-Class is equipped with four individual luxury seats with armrests in two seat rows. Thanks to improved technology and operating logic, they can be folded forward intuitively to afford fast and easy access to the rear. As an option, a folding table can be installed between the single seats. As an alternative to the individual seats, a two-passenger bench seat with two-piece, individually folding backrest, or a three-passenger bench seat with two-piece seat cushion and three-piece backrest is available for both rear rows. The outer right-hand seat of the three-seater bench can be folded forward or taken out separately. The entire bench can be folded forward to create space for large items, such as sports equipment or newly purchased furniture. For overnight accommodation in the V-Class, the rearmost row can also be equipped with a three-passenger bench seat as a comfort berth. Drawers are located underneath the berth, which can also be used as a second loading level. Cargo can also be stowed under all other bench seats. Moreover, like the individual seats, all bench seats are fitted with integral three-point seat belts. Thanks to the optimised seat rails with quick-release system, very little effort is required to move the individual seats and benches fore and aft or to position them as vis-à-vis seats. They can all be removed as well to create a loading area tailored to specific needs at any time. Another USP for the new V-Class: the tailgate is optionally available as an EASY-PACK tailgate, with convenient power opening and closing that can be stopped in any position. As a result even lightly built people have no difficulty in closing the tailgate. The V-Class AVANTGARDE design and equipment line features additional highlights, such as leather seats, a leather steering wheel, ambient lighting, wood-look trim (also in the rear), LED High Performance headlamps with Intelligent Light System, separately opening rear window with second loading level, an additional sliding door on the left, laminated glass windows for additional noise reduction, and the AGILITY CONTROL suspension with selective damping system for even better agility and ride comfort. The new V 220 d is available for order at all authorized Mercedes-Benz dealers starting from RM 434,888 (OTR without Insurance). Price is inclusive of GST. 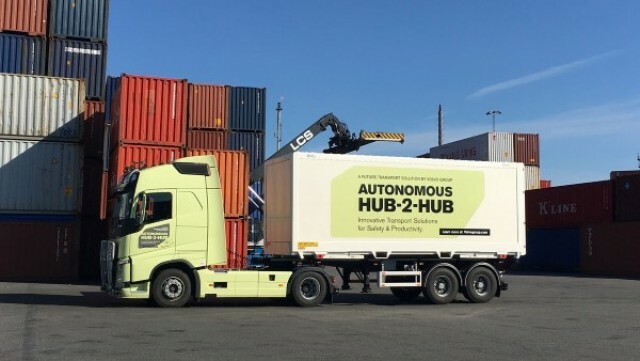 The self-driving truck, driving autonomously from one hub to another, is part of a development project exploring how automation can contribute to increased productivity, enhanced safety and lower environmental impact. It has for the first time been demonstrated to a broader audience in conjunction with the Volvo Group Innovation Summit in Beijing in Nov 15, 2017, and underscores the company’s position as innovating pioneers of the transport solutions of tomorrow. This pioneering truck, based on an existing FH platform, navigates and operates entirely autonomously using Lidar and GPS technology to continuously read its surroundings, navigating around fixed and movable obstacles while gathering data via its on-board transport system in order to further optimize its route, traffic safety and fuel consumption. This truck requires no manual supervision, but rather is part of the customer’s total transport solution that controls the entire delivery process. “Although this technology may be years away from production, it will undoubtedly influence our future offering and has the potential to develop smart societies for the future. No matter what type of solution we develop, safety is always our primary concern and this applies to all our self-driving projects,” says Martin Lundstedt, President and CEO at Volvo Group. 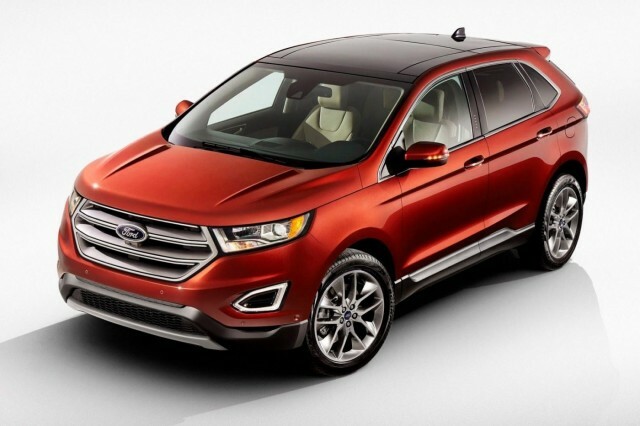 Ford is investing more than €750 million in to build the next-generation Ford Kuga medium-sized Sports Utility Vehicle in Valencia, Spain. The new investment brings the total sum invested in Ford’s Valencia operations to around €3 billion since 2011. Employing more than 8,000 people across all of its operations, the new investment will help to secure employment at Ford’s Valencia site. The investment builds on cost efficiency and productivity improvements by the management team, union partners and workforce. Today, around 25 percent of all new passenger vehicles sold in Europe are SUVs. Kuga accounts for close to 50 percent of Valencia’s vehicle production volume.European sales of Kuga so far this year at 126,900 are an improvement of 22 percent compared with the same period in 2016. Kuga is Ford’s third top-selling nameplate in Europe behind the Fiesta and Focus. Further details concerning the new investment announcement and the next-generation Kuga will be made closer to launch. 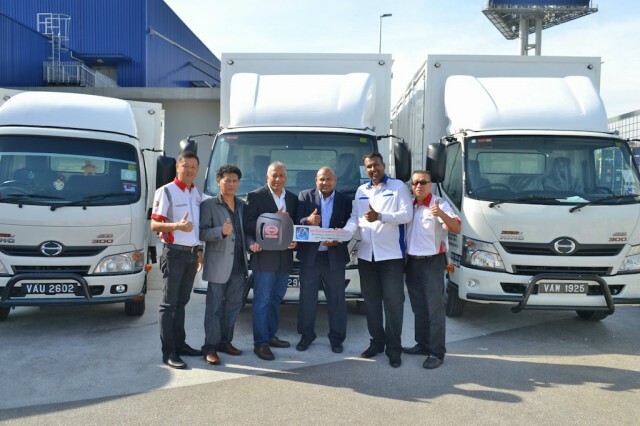 Hino Motors Sales (Malaysia) Sdn Bhd delivers 15 newly launched HINO 300 Series trucks to My World Logistics Sdn Bhd. 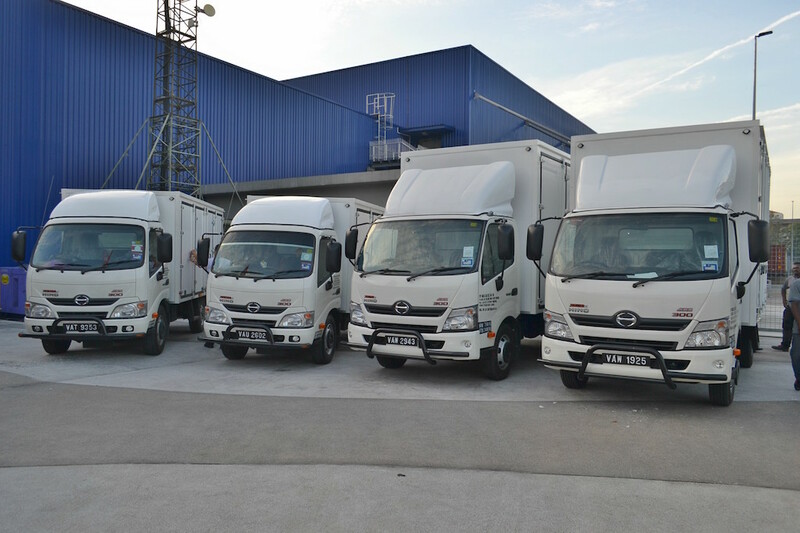 Providing home-delivery services for Malaysians renowned home furnishing company, My World Logistics believes that HINO after-sales serves better quality and the 114 Hino dealership networks that are widely covered nationwide regions makes Hino service center easily reached by customers. Incorporated since 2012 with the support of 150 dedicated employees today, My World Logistics’ professional team takes pride in delivering and assembling furniture in the safe and correct manner. The company also accountable for managing their customer’s orders, operating their central warehouses, providing necessary technology for visibility and control as well as providing transportation from source to final delivery. The Head of Operations of My World Logistics, Mr. Sri Prakash Narayanan highlighting that customer’s satisfaction is their ultimate focus. “Thank you very much for understanding our commitment to our customer. Let’s focus on our commitment and to always try to achieve maximum customer satisfaction,” said Mr. Prakash in during the opening ceremony. 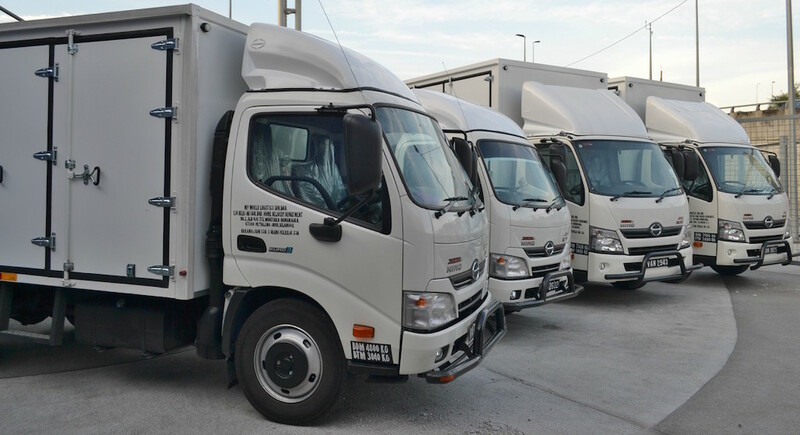 Talking about building trust and confidence towards a brand, the company decisions to engage with HINO brand was encouraged by the brands’ after sales services support, which leads to the first-time purchase of the 15 trucks from the newly launched HINO 300 Series line-up. Hino Total Support helps customers in minimizing vehicle downtime, saving more on customer’s operational cost and getting more exclusive warranty satisfaction such as the “Free Parts Program” and “Free Service Program” as well as extra programs such as ‘Best-Fit’ program and ‘Free Service Campaign’ which gives more exciting opportunities to customers and truck drivers. My World Logistics also believes that HINO products are reliable to assist in bringing efficiency to their daily logistics maneuver. 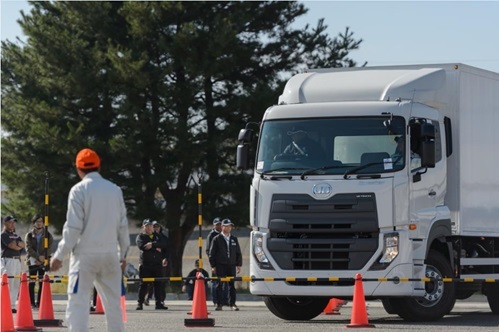 Being the first brand to comply with the new UNECE safety-compliance regulations before it’s been enforced, HINO is moving ahead of the curve with continuous improvement on its products and services for customer’s satisfaction. The newly launched HINO 300 Series puts safety first which is one of the elements considered by My World Logistics to ensure successful delivery to customer’s door. On top of that, 5 units from HINO trucks delivered are now all set and ready to go on the road with GVW 7.5 tonnes, which allows more loads compared to the previous GVW 5 tonnes model with greater carrying capacity. Hence, it could lessen the daily trips and also operational-cost savvy. 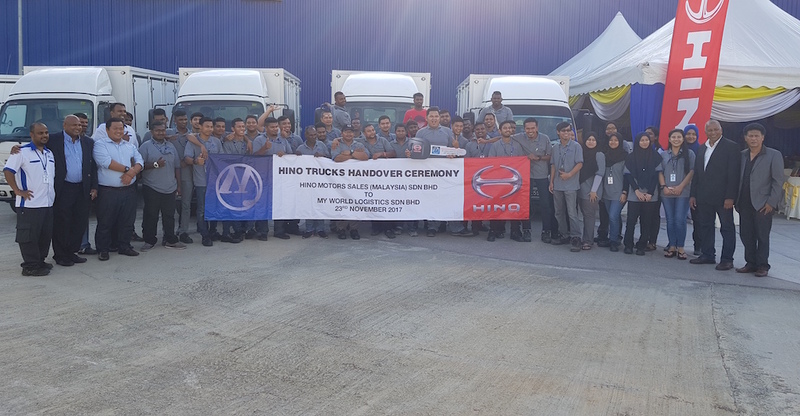 Recently, during Hino Malaysia 40th anniversary event, HMSM has witnessed the inaugural of the Hino Total Support Customer Centre (HTSCC) new building and facilities, in Sendayan, Negeri Sembilan. The new facilities show the new classroom building, which equipped with receptionist service, lobby area that can be utilized as customer’s meeting point and cafeteria. Therefore, My World Logistics will be invited to take part in various training modules such as ‘Driver Familiarization Training’, ‘Safety and Eco-cien Driving Training’ and ‘Safety Driving Training’ for free. 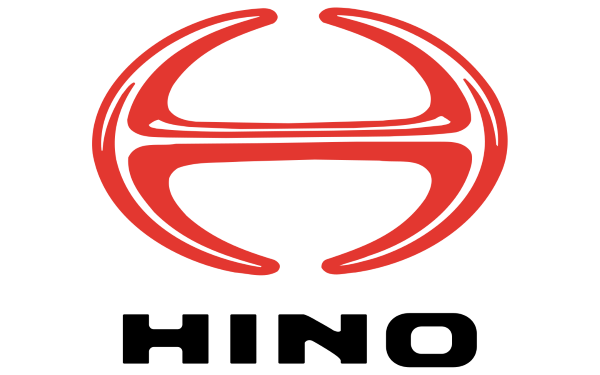 This is one of Hino’s endeavors to continuously pursue their ‘Total Support’ philosophy by enhancing better service for the benefit of HINO customers. 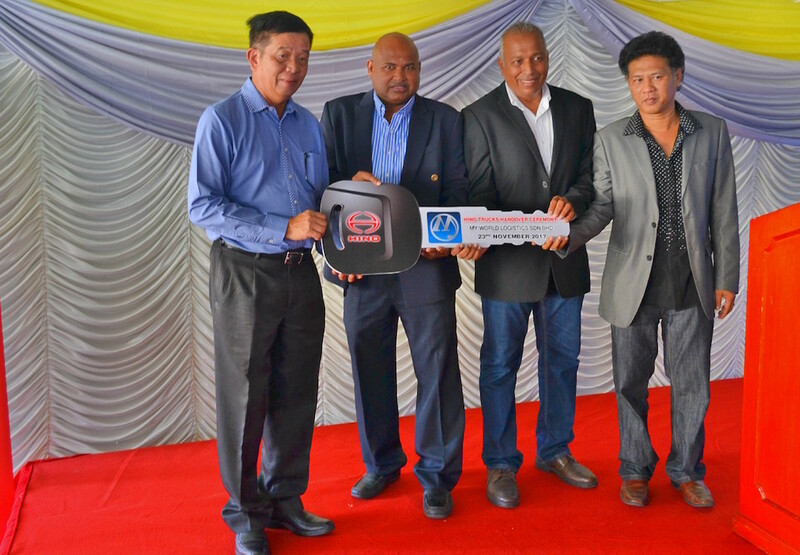 The mock key handover session presents by Hino’s Executive Director, Dato’ Johnny Chan to the Director of My World Logistics, Dato’ Abdul Salam and witnessed by both management & staffs from My World Logistics Sdn Bhd and Hino Motors Sales (Malaysia) Sdn Bhd. 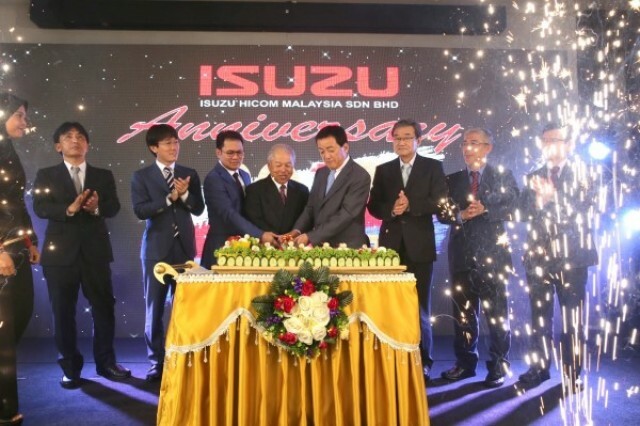 ISUZU HICOM Malaysia Sdn Bhd (IHM) commemorated a significant milestone – its 10 anniversary – in a ceremony held on 21 November 2017 at Ancasa Royale Hotel Pekan, Pahang. The ceremony was attended by Susumu Hosoi, Chairman of ISUZU Motors Limited (IML), YBhg Dato’ Sri Syed Faisal Albar, Group Managing Director of DRB-HICOM Berhad, Kazushi Izuchi from the Embassy of Japan in Malaysia, Koji Nakamura, Chief Executive Officer of Isuzu Malaysia Sdn Bhd, Taizo Nakahigashi, Chief Executive Officer of IHM, business partners, government authorities, IHM Management and employees. In his speech, Nakahigashi related that IHM was established in 2007 with the purpose of fulfilling the growing needs of local customers and responding to the increased market competition. Since its establishment, IHM has launched many Isuzu models. 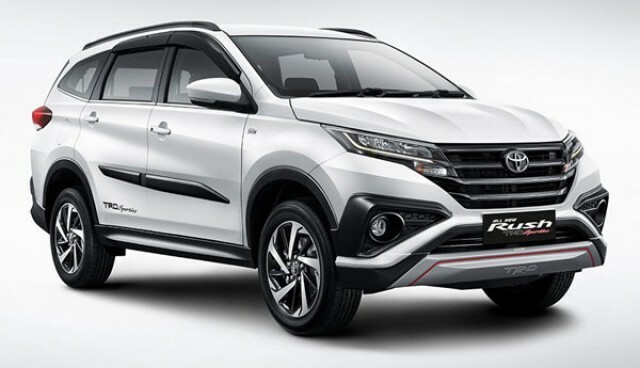 In the last decade, the company has commercially produced nine vehicles, ranging from the N-series to the F-series, which have also kept abreast of regulatory requirements in Malaysia. IML Chairman Hosoi said that Malaysia is an important market for the Isuzu Group. With proven, reliable and durable vehicles, the ISUZU brand has been well received in Malaysia and has achieved the No. 1 market share in the truck category for three consecutive years; attaining a dominant market share of 40%. Dato’ Sri Syed Faisal said that he was pleased with the growth that the Isuzu brand has charted over its more than 30 years in Malaysia. 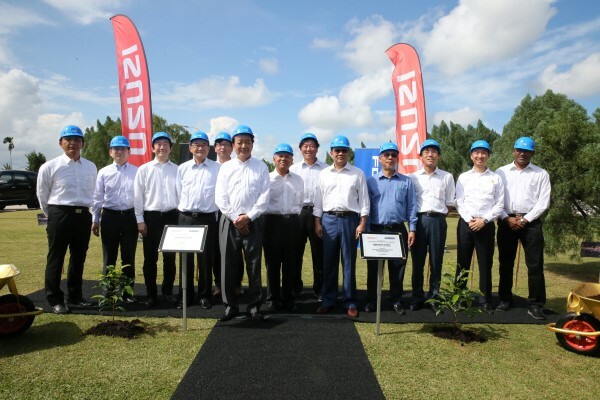 Each year over 10,000 ISUZU vehicles are registered in Malaysia, and IHM responded to this growth with the opening of the newest flagship facility in Malaysia earlier this year in Shah Alam. BMW is not giving up on its diesel power at all and instead has just revealed plans to give its 2.0-liter four-cylinder diesel engine an additional turbocharger. Yes, twin turbo diesel engines. The engine has been identified as the B47TU1. While in most cases a second turbocharger means more power, the case is quite different for the 18d and 20d versions. Both units continue to produce the same power, 150 hp or 190 hp, but are now more efficient than before and consume less fuel. Both now meet the Euro 6c emissions standard and are ready for the new WLTP and RDE test cycles. With the second turbocharger, the engines should feel stronger and more responsive than before. BMW uses two quite different turbos in this layout, a small variable geometry exhaust gas turbocharger used in the lower engine speed range, and a large, fixed geometry turbo for the higher load range. Positive effect from the revision is the reduced engine noise. Depending on engine load and driving condition, the engine will now be “several decibels” quieter than before. The most powerful version of the BMW four-cylinder diesel, the 231hp 25d variant, already uses two turbochargers and is likely to receive similar mechanical improvements soon, making them more efficient and likely to improve their performance. Remember the 7-seat Toyota RUSH which made a big splash at its launch but slowly took the back seat a year later. 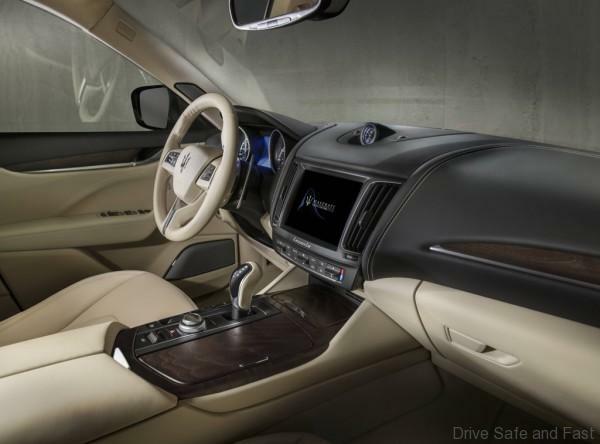 Now comes a brand new RUSH with a cabin that sports a two-tone dashboard and doors, along with silver highlights on the steering wheel and dash, and black fabric upholstery for the seats. While all variants of the Rush are expected to come with a digital display for the climate control. 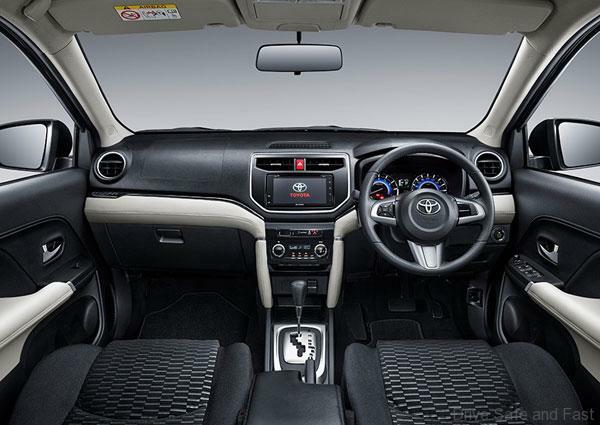 The top-specification RUSH TRD Sportivo trim will get automatic climate control. 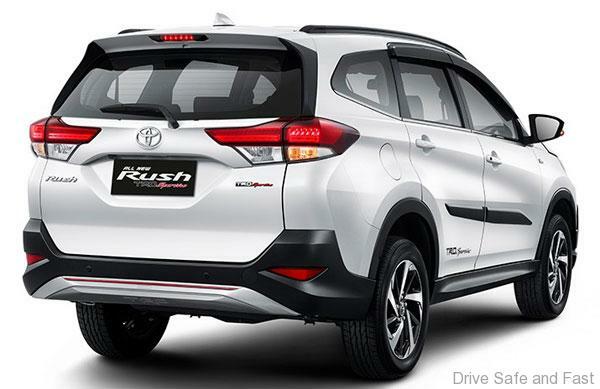 This 2018 Toyota Rush is powered by a 1.5-litre, 4-cylinder petrol engine producing 104bhp and 140Nm of torque. The engine is mated to a 5-speed manual or 4-speed automatic gearbox which sends power to the rear wheels. 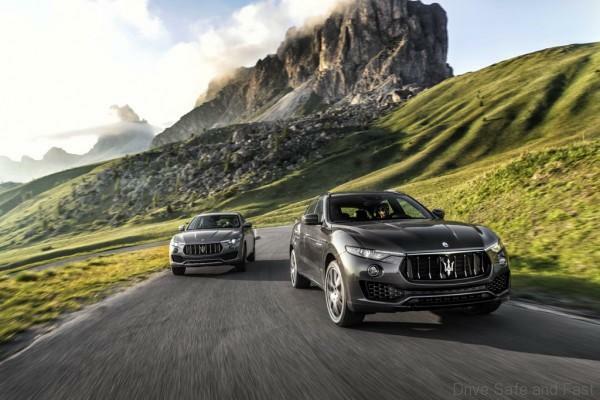 Naza Italia, the official importer and distributor for Maserati in Malaysia, has officially introduced the Maserati Levante S. The petrol-powered twin-turbocharged Levante S was revealed during its launch event at Desa Park City, Kuala Lumpur. The Levante S (MY18) made its world premiere at the 2017 Frankfurt Motorshow with a new range strategy and an array of hi-tech features, including Electric Power Steering and the addition of new active functions to the existing driving assistance systems. 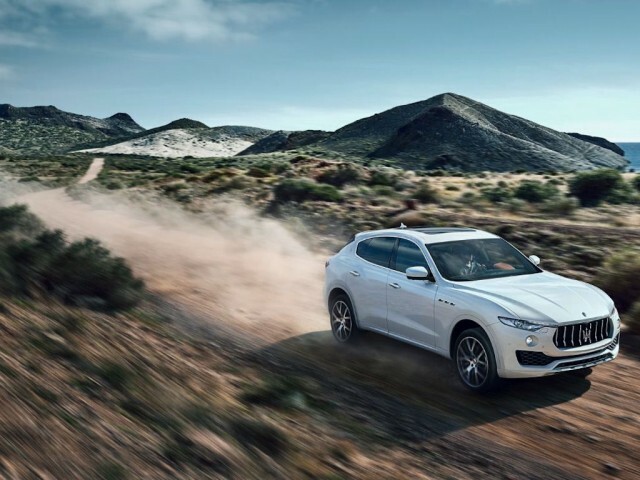 The Levante S version promises heightened performance and sporting prowess to navigate all-terrain adventures with greater ease. 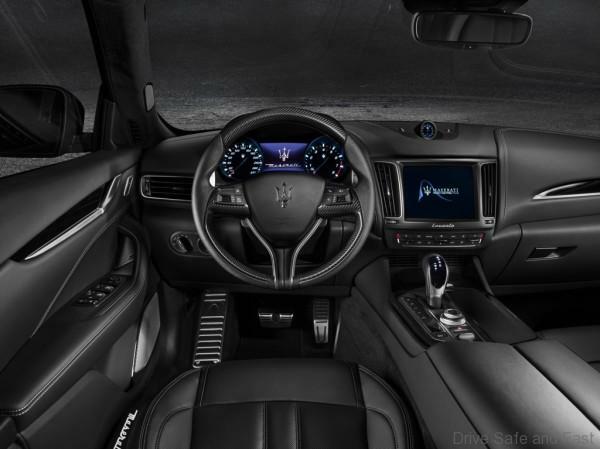 The new evolution of the marque’s first SUV has been engineered to excite with the Maserati twin-turbo V6 engine featuring the latest Gasoline Direct Injection (GDI) technology at its core. The engine was designed by Maserati Powertrain, in conjunction with the Ferrari Powertrain development team and is both powerful and eco-friendly, thanks to the Auto Start-Stop function. The V6 engine’s specific torque of 194 Nm per litre is the best in the luxury SUV class, as is its specific power (144hp/l). The Levante S accelerates from 0 to 100 km/h in 5.2 seconds and has a top speed of 264 km/h. Its 430 hp engine is on par with its competitors in terms of fuel consumption, with 10.9 l/100 km on the NEDC test cycle, and CO2 emissions (253 g/km). Maserati has replaced the Levante’s hydraulic power steering with electric power steering to provide improved handling and driving comfort in the Levante S. This also better supports the driving modes and enables the newly-introduced Advanced Driving Assistance Systems (ADAS) with more active functions, whilst retaining the razor-sharp steering feel symbolic of any Maserati. 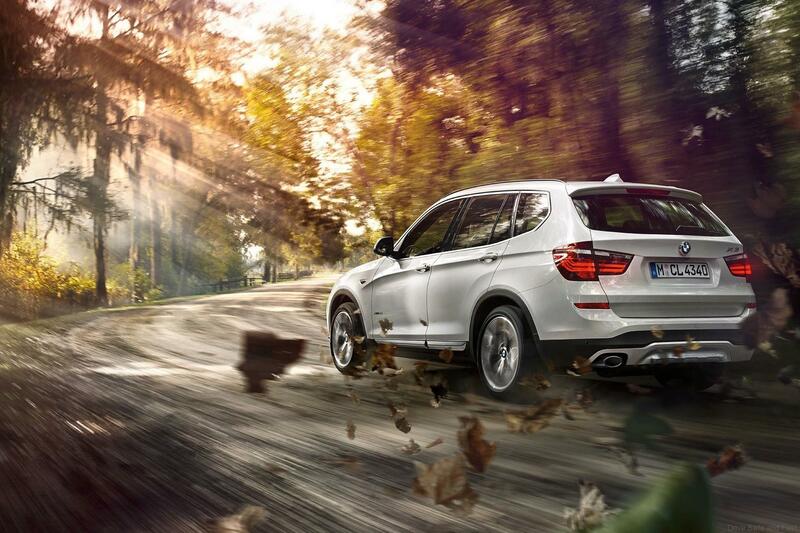 These functions include Highway Assist, Lane Keeping Assist, Active Blind Spot Assist and Traffic Sign Recognition. The 430 hp Levante S features a state-of-the-art braking system that deals superbly with the car’s high performance. The front system has adopted Brembo 6-piston aluminium monobloc calipers working on 380 mm drilled discs. Aluminium 42 mm floating calipers with 330 mm x 22 mm ventilated drilled discs are fitted at the rear. Maserati has achieved unparalleled agility with the Levante S, which boasts the lowest centre of gravity in its class, thanks to the extensive use of lightweight materials and an ideal 50:50 weight distribution. The Levante S’s exclusivity stems from technical features like Air Suspension, electronically controlled Skyhook shock absorbers and the Q4 AWD system, which come as standard equipment. The aluminium double-wishbone, five-link suspension layout comprises standard Air Springs and electronically-controlled Skyhook shock absorbers. Apart from the obvious benefits, such as the improvement of comfort and active safety, the air suspension contributes to the reduction of fuel consumption and CO2 emissions, thanks to the lowering of the car and the reduced aerodynamic drag at medium to high speeds. The Levante S adopts the eight-speed automatic ZF gearbox that provides seamless comfort and fast gear shifting, depending on the selected drive mode and presents a choice of four drive modes, “Normal”, I.C.E., “Sport” and “Off-road”. Each one constitutes a distinct character, intelligently altering engine, transmission, suspension and electronics features. The dashboard and the central console are designed to accommodate the 8.4” Maserati Touch Control Plus (MTC+) display, the driving modes button cluster, the user-friendly, aluminium rotary knob and the air suspension height setup switch. 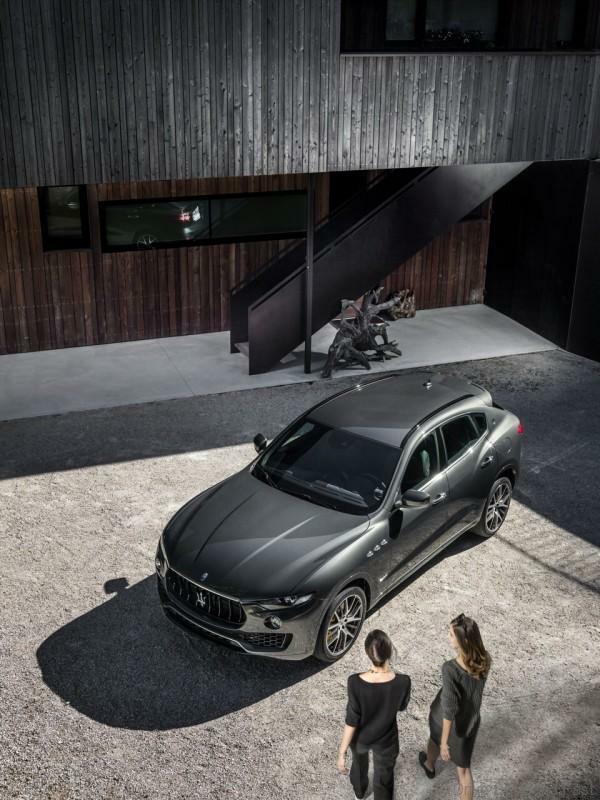 Styling-wise, the Levante exhibits similar design cues to other models in Maserati’s stable and incorporates the brand’s signature lush aesthetic and spacious interior that allows for five people to be seated comfortably. Its streamlined shape lends to the Levante’s aerodynamic efficiency, which is best in its segment with a Cx coefficient of just 0.31. 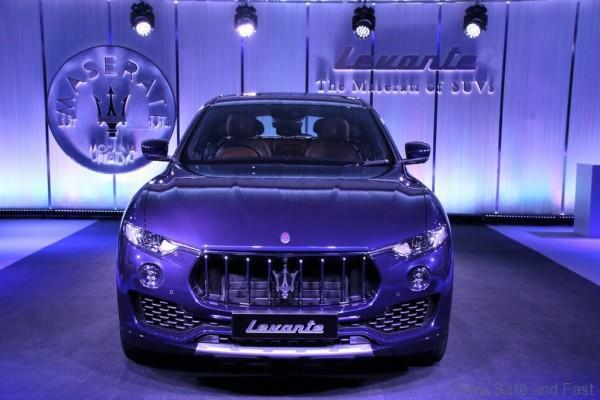 The petrol-powered Levante S is being introduced to Malaysia’s luxury SUV segment at the starting price of RM 788,800 (inclusive of local taxes and duties) and includes 3 years Standard Warranty coverage with no mileage restriction plus a *Maserati Premium Service Plus of 3 years/ 60,000 km whichever comes first. The trucks are silent again, their drivers and teams are enjoying a well-earned rest after completing the 2017 EMC global final at the Experience Center at UD Headquarters, Ageo, Japan on November 7. Team Singapore took the top honors in the Quon category. Team South Africa led the field in the Quester category. It is the very first time to have both truck models for the UDEMC in the same year. 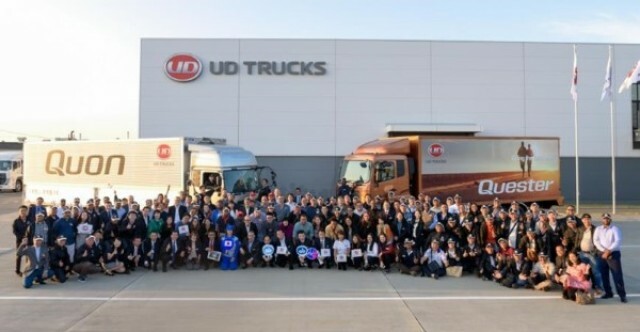 The Extra Mile Challenge shows our customers the essence of the UD Trucks’ “Gemba Spirit” – it is the professional, passionate and dependable spirit at the heart of UD Trucks. Wherever our customers are, however tough their market, they know that UD Trucks is committed to improving their business in their Gemba.